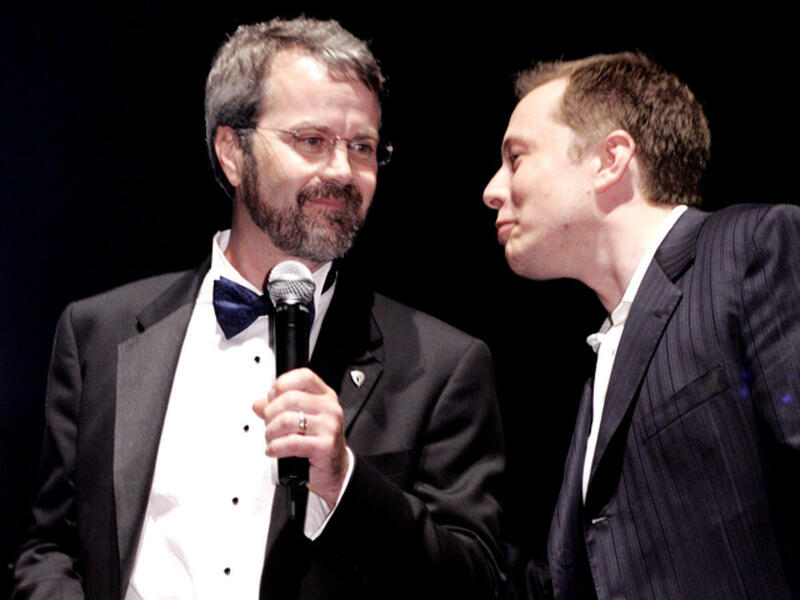 We haven’t really heard much about Tesla’s original co-founder, Martin Eberhard, after the very public ‘founders disagreement’ with Elon Musk that led to his ousting from his role as CEO of the company back in 2008. He briefly led Volkswagen’s electric vehicle development in the US and later joined his former Tesla colleagues at competitor Atieva, now Lucid Motors, before leaving in 2015. We learned last year that he resurfaced as a consultant for a Chinese electric vehicle company trying to enter the US market. We haven’t really heard much about Tesla’s original co-founder, Martin Eberhard, after the very public ‘founders disagreement’ with Elon Musk following his ousting from his role as CEO of the company back in 2008. He briefly led Volkswagen’s electric vehicle development in the US and later joined his former Tesla colleagues at competitor Atieva before leaving last year. 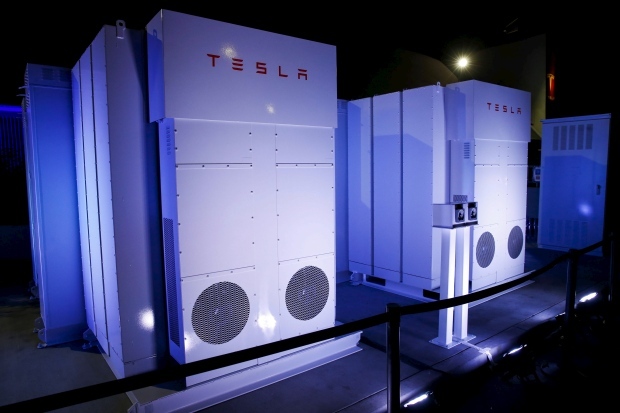 Tesla co-founder Marc Tarpenning has kept somewhat of a low-profile since leaving Tesla in 2008 after an internal power-struggle saw his co-founder Martin Eberhard ousted as CEO and Elon Musk took over. After being an important part of what arguably started the electric car rEVolution, he mostly stayed away from the EV industry until he invested, alongside Eberhard, in electric motorcycle maker Alta Motors in 2014.